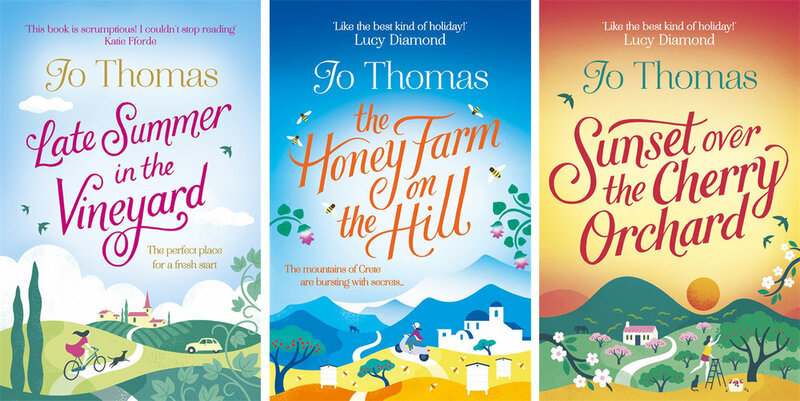 My fourth cover for a Jo Thomas novel. 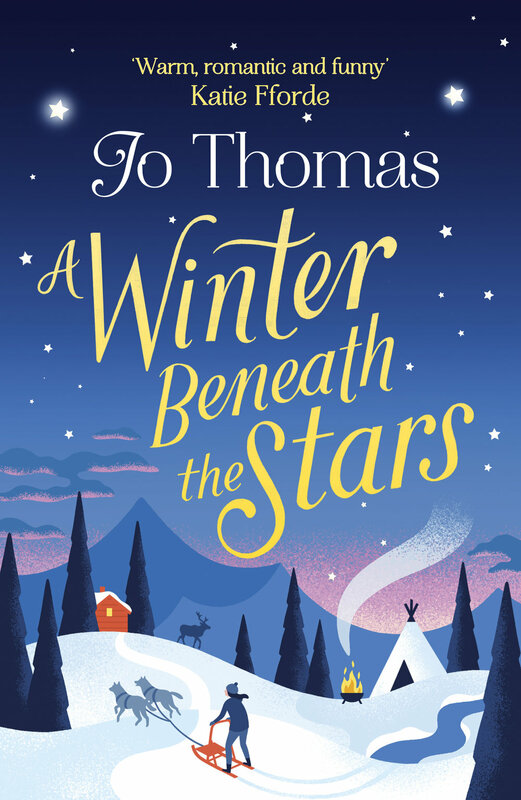 A Winter Beneath the Stars is set in Swedish Lapland. It was great to be able to use a wintery palette for this one! Published by Headline Review, it will be out in December. Title lettering by Kate Forrester.